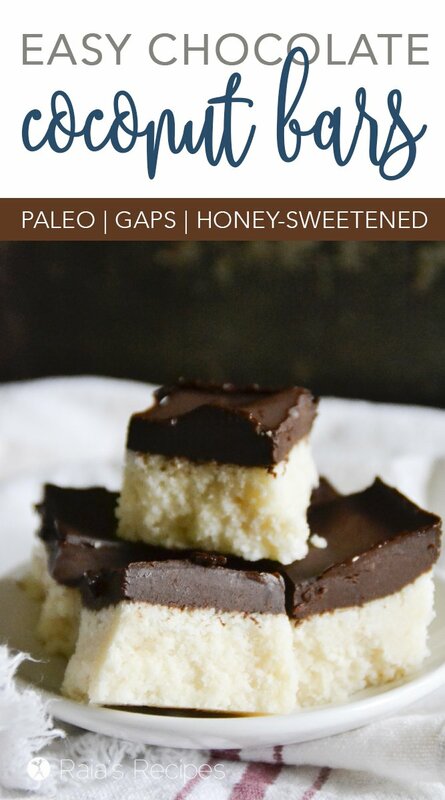 Paleo Chocolate Coconut Bars :: GAPS-friendly, refined-sugar free. 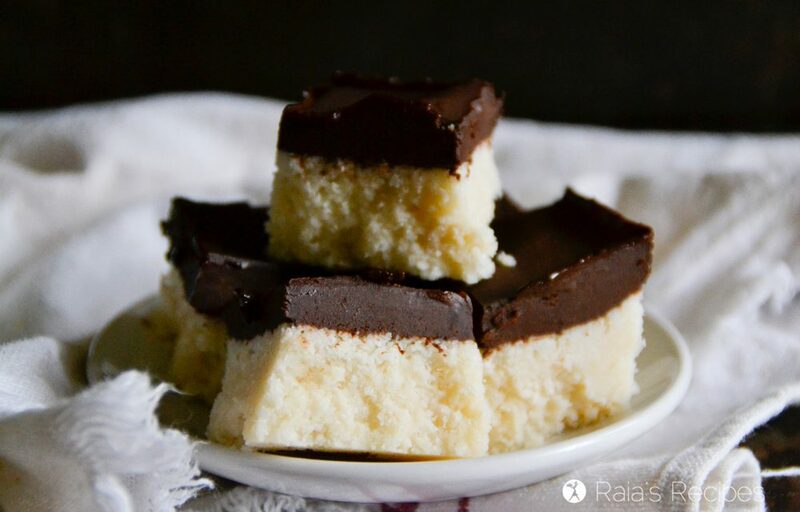 Easy and delicious, these paleo Chocolate Coconut Bars are a hit wherever they’re served! With only a few real-food ingredients, you’ll be devouring them in no time. 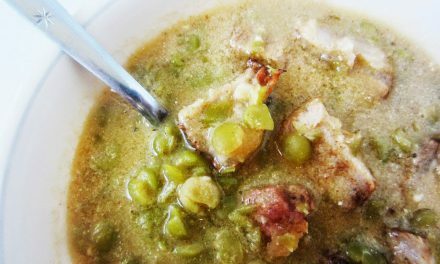 Note, this recipe and its photos has been updated. So if it looks a little different than the last time you were here… that’s because I updated it. Even ‘that one kid’ likes them! 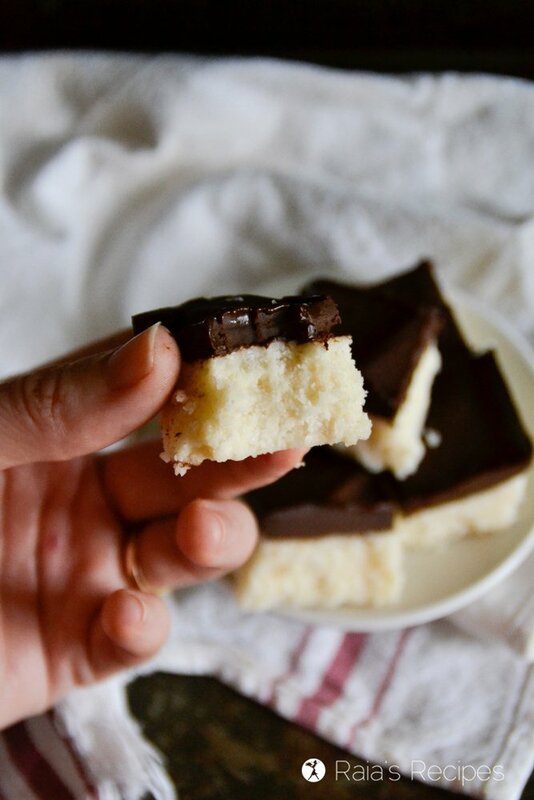 Besides being super easy to make, these Chocolate Coconut Bars are, as I’ve said, utterly delicious. You wouldn’t think something with mostly coconut in it would be rich, but boy are these ever! Even me in, in all my coconut and chocolate love, can only eat one or two in a sitting. But I’m almost certain I will be allowed to make these in heaven, so I’ll get my fill of them then. And, since there won’t be any guilt there, I’ll be able to make a double batch and eat them all myself. Freeze base for about 15 minutes. While coconut mixture is freezing, mix up topping ingredients. Spread topping over frozen coconut and stick in the freezer again until chocolate is hardened. Pop out of container/remove un-crunchy foil and chop the Chocolate Coconut Bars pieces. Looks good! If you cut the mixture into bars, put an almond on it and then covered it in chocolate, I'd be like an Almond Joy! It would take a bit more time, but would make an even better gift or for a special occasion. Leftovers? LOL! Thank you, this looks so delicious and easy, and love the other commenter’s idea to use almonds.. . yum! Haha. Yeah, there usually aren’t any leftovers. 😉 Thanks for stopping by, Diana! Are these like an ice cream treat or more like a candy or a bar type ??? So….I’m wondering if you add peppermint extract….it would taste like peppermint patties? Yep! I’ve done it and it’s delish! 🙂 I usually add a little less than a teaspoon… Hope you like them! Oh these look so tempting Raia and easy to make – I like that! Stopping by from #FTAF, have a great weekend! Thanks so much, Sue! They really are easy. 😉 I hope you get a chance to enjoy them! Thanks so much, Lynn! Almonds sound like a wonderful addition! 😉 I hope you enjoy them. Haha! What a shame… 😉 I hope you enjoy them, Keri! Thanks for pinning, Gina! I hope you and your husband like them. 🙂 They’re definitely a family favorite around here. What a delicious treat!Hope you are having a great day and thanks so much for sharing your awesome recipe with us at Full Plate Thursday. These look so delicious! Will definitely be making these this week!! Thank you! Do you have a protein ball recipe. I love coconut and chocolate! I totally want to make some of these right now! Well… you should then! 😉 They’re so easy! These look amazing! Thank you for sharing :). So I am not a good cook, learning though. Please tell me about shredded coconut. Do I do this from a whole coconut? If so please instruct technique. Or where to purchase if ready made. Well… I’ve never tried making my own shredded coconut before. 😉 You can buy it >> here<< or usually find it in health food stores. It is sometimes called desiccated coconut, as well. I love this recipe and printed it out. I love coconut and so does my husband. Will definitely be trying this recipe. These sound so simple to make and look so tasty. Thanks for sharing on Real Food Fridays. Pinned & tweeted! Mmm…..my husband will love these. Thanks for linking up to Simply Natural Saturdays. Thank you for linking up to this week’s Tasty Tuesday Linky. 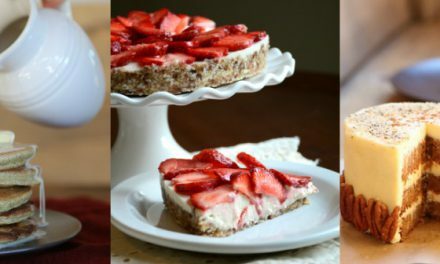 I have pinned your recipe to the Tasty Tuesday Pinterest board. I hope that you’ll join us again this up coming Tuesday. Have a great weekend! 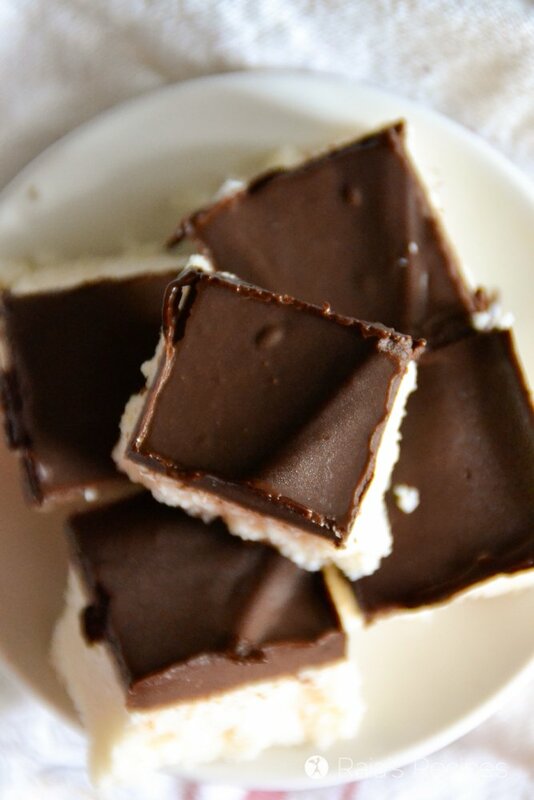 This coconut chocolate bars looks really yum. This ones remind me bounty/almond joy. Thanks for sharing with Hearth and soul blog hop. pinning and tweeting. Thanks, Swathi! They are so easy and delicious! 🙂 Thanks so much for stopping by! These do indeed look ‘delishish’ 🙂 What a lovely, allergy friendly, wholesome and oh so tasty snack! Sharing. Thank you for bringing this post to our Hearth and Soul Hop, Raia. 😉 Thanks, April! I’m glad to share! I often crave chocolate so I keep healthy dark chocolate in the house for easy snacking. Thank you for sharing your healthy and delicious chocolate coconut bars with us at the Healthy, Happy, Green and Natural Party Blog Hop. I’m Pinning and sharing. These look great and I have everything to make them. Thank you for sharing. these look delicious! And while I love that they are healthy and generally allergy-friendly, they are not free of tree nuts. Coconuts are classified as tree nuts and those with tree nut allergies sometimes react to them. So please be cautious as to how you word things. Thanks! Thanks for your concern. I understand that the FDA classifies coconut as a tree nut, even though they aren’t. I expect people who are allergic to coconuts to know not to make a recipe with coconut in it. I made these today. It was hard to blend everything up in a blender. I think I’ll try a food processor next time. They also tasted great at first but when we had them a couple hours later they tasted a bit off. Not sure why that happened. Hm, that’s interesting. Did you cover them in the freezer for storage? Sometimes if I just stick things straight in without covering them they start to taste kind-of metallic (in my mind). I inherited diabetes, but control it through a strict diet. This recipe looks very doable for me except I need to have a substitute for the honey. Might you have any suggestions? Thank you. You could substitute maple syrup, agave, or stevia. If you use stevia, then you would probably want to use a little more coconut oil to replace the liquid factor you’ll be losing. 🙂 Hope they work for you, Renae! Yummy Yum…. 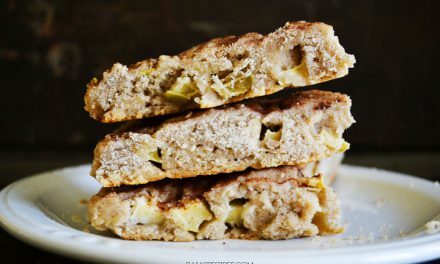 so good…….I substituted coconut stevia in place of honey and also added some coconut juice from a fresh coconut. Sometimes I put the juice of lemons in the coconut and/or chocolate for a zesty lemon taste!!!! Fun to experiment with good healthy coconut and soaked dehydrated almonds!!!! I just blend everything in a pan without a blended….worked really well!!!! I’m so glad that they worked well and you enjoyed them, Elaine! Thank you for stopping by and letting me know! Does it have to be blended? I don’t have one at the moment.. but would love these! I don’t mind coconut chunks. I would totally try it! It just might break apart more when you go to cut it. 🙂 I hope you enjoy them, Kitanna! I would recommend a food processor better than a blender for this. I have a Vitamix and this recipe seized up my machine. Other than that tragic fact – they tasted delicious. I am so glad to have come across your blog everything i see is so good your recipes especially any thing with chocolate I am a chocoholic I have fibromyalgia so your recipes are great for me .again love your blog. Haha! Yeah… we don’t usually have those. 😉 I hope you enjoy them! These bars are fabulous. 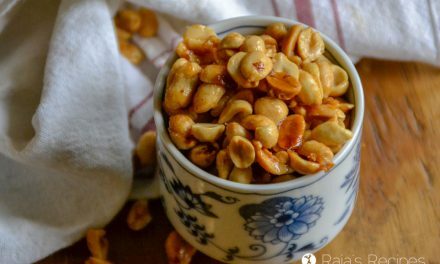 So very easy and so very tasty – addicting, in fact! A little too much coconut oil but delicious !! Have you ever done it I blended? I love shredded coconut texture. You can check the fat levels in this by plugging the ingredients into an online calculator. Don’t let the AHA scare you, coconut oil is good for your heart and you have no reason to fear eating it daily.